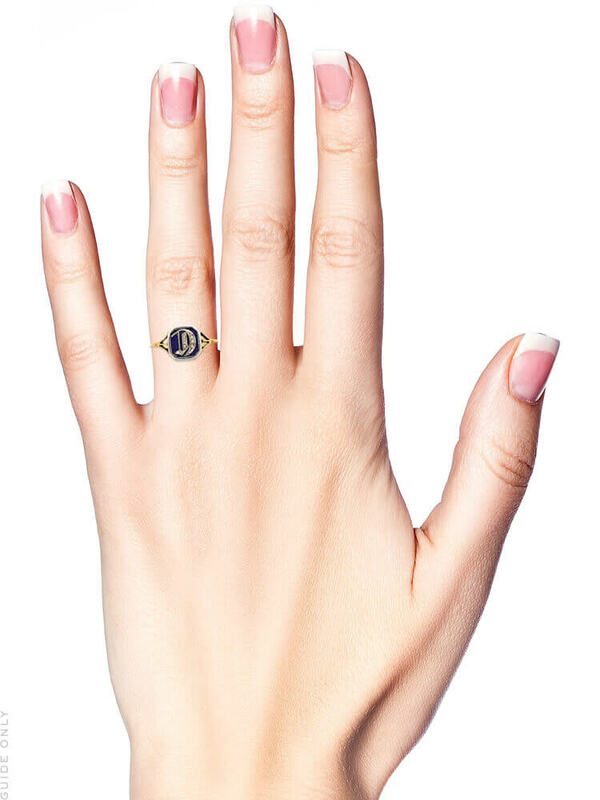 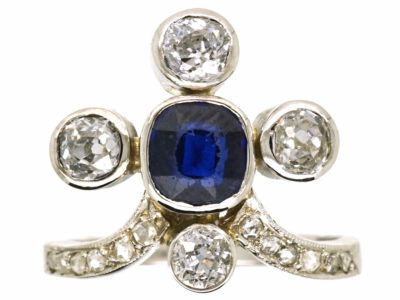 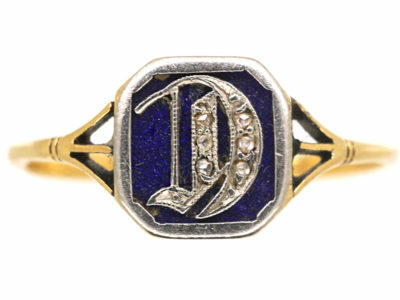 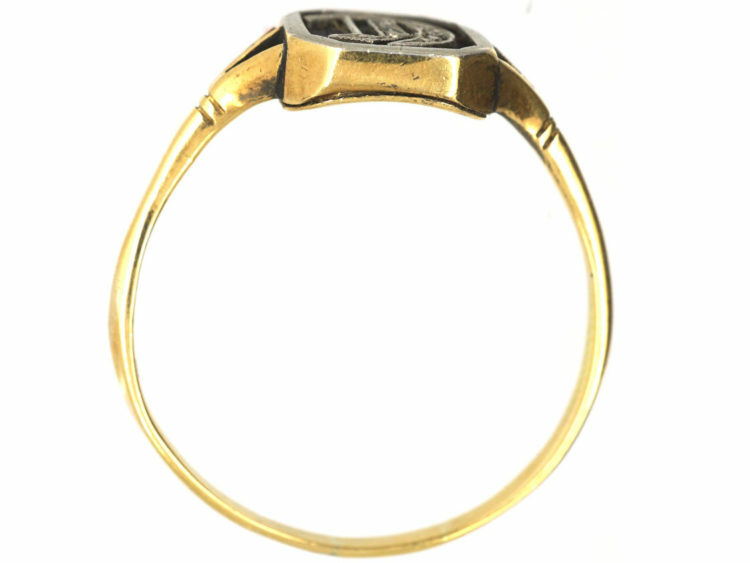 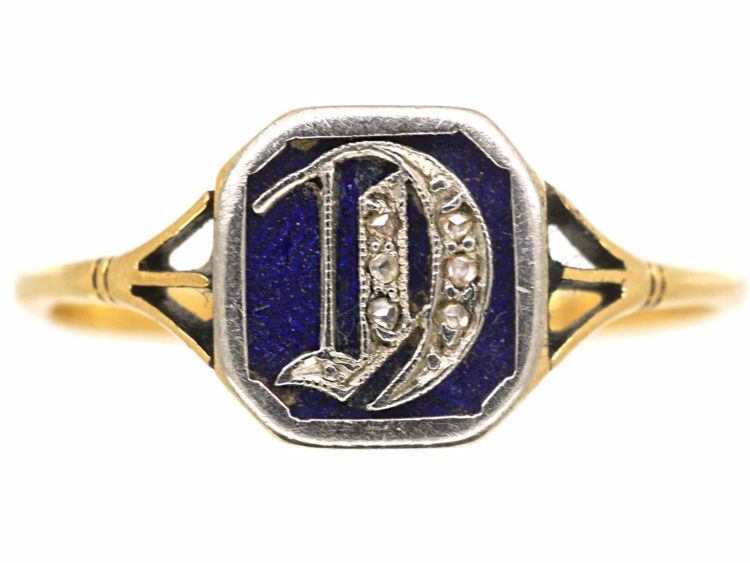 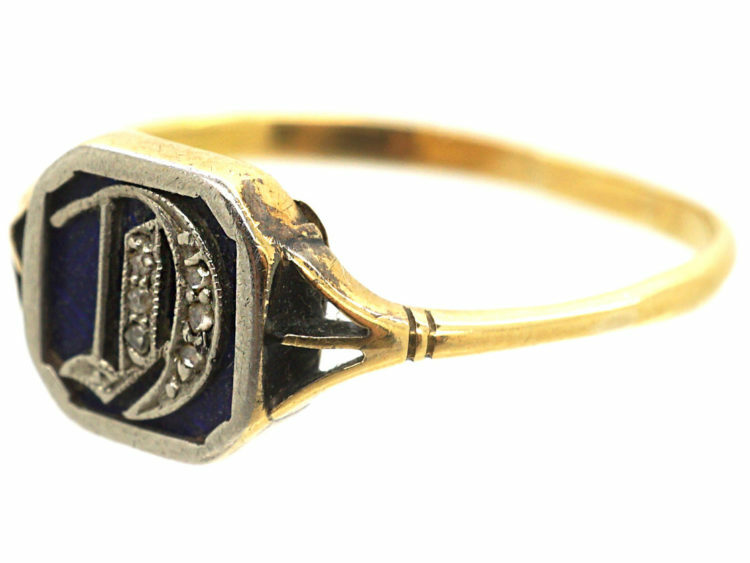 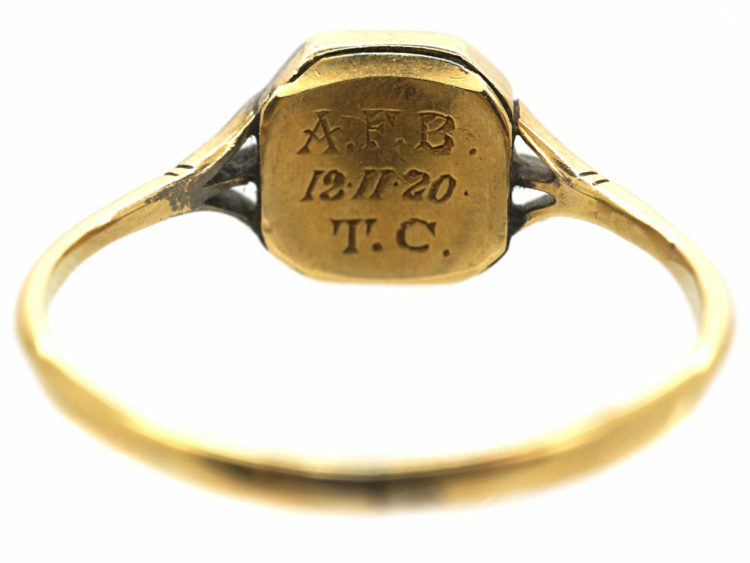 An unusual 18ct gold ring with the Gothick letter “D” in platinum on the top over Royal blue enamel. 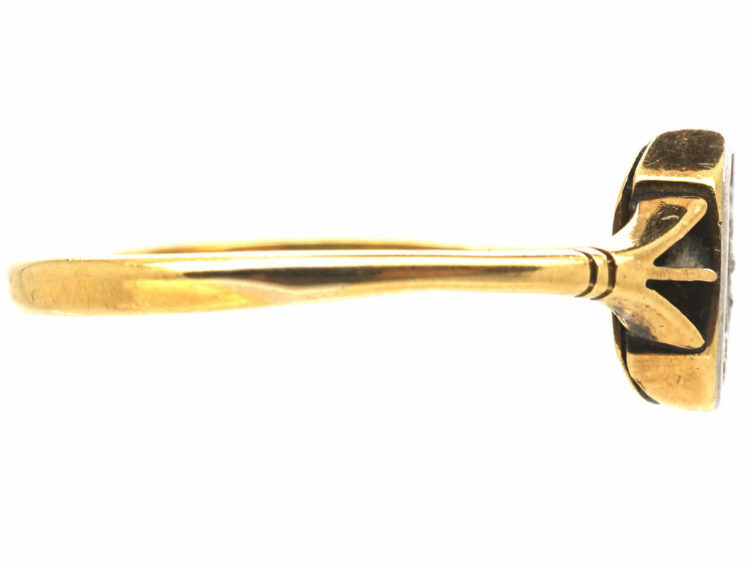 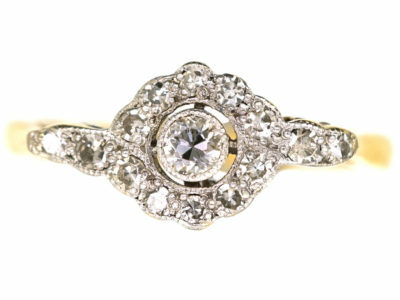 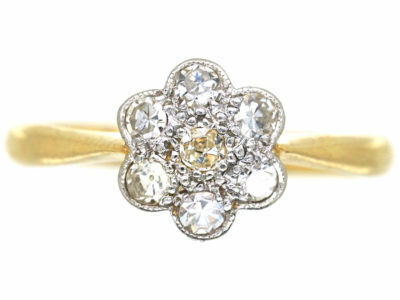 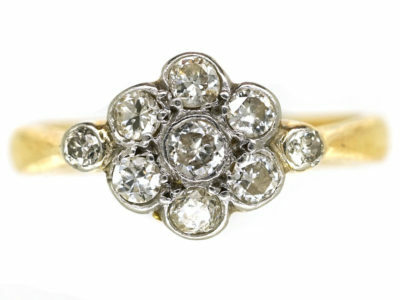 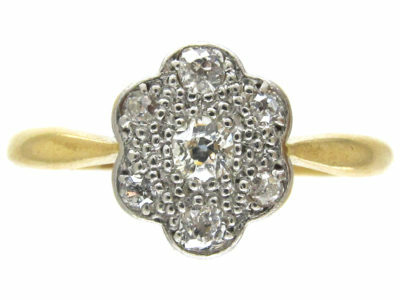 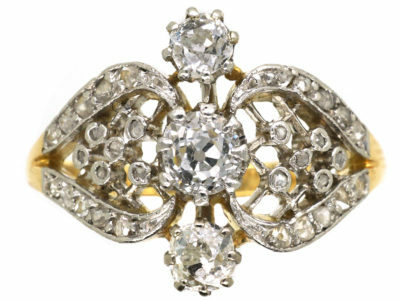 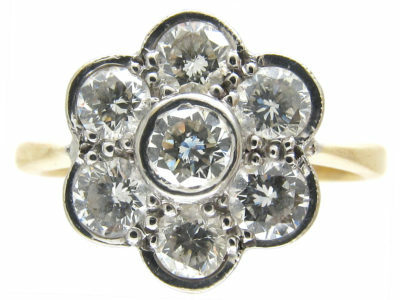 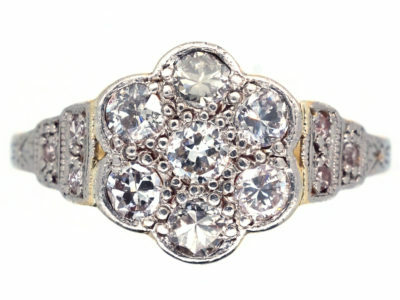 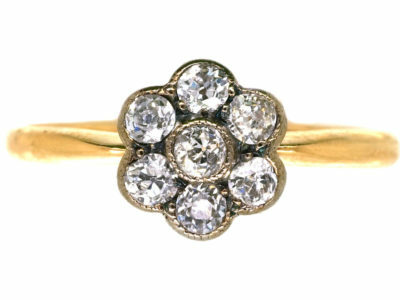 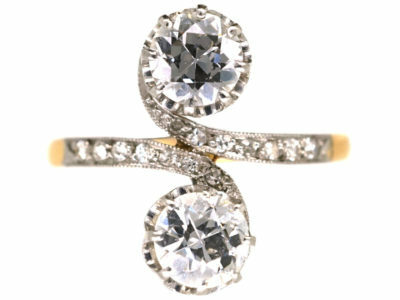 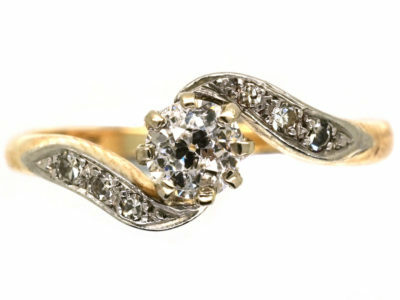 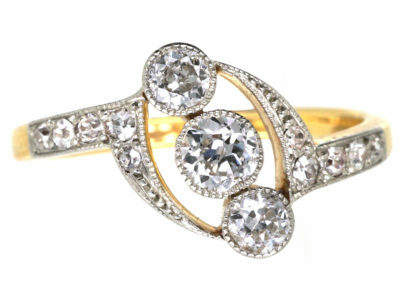 The letter has six small rose diamonds set into it. 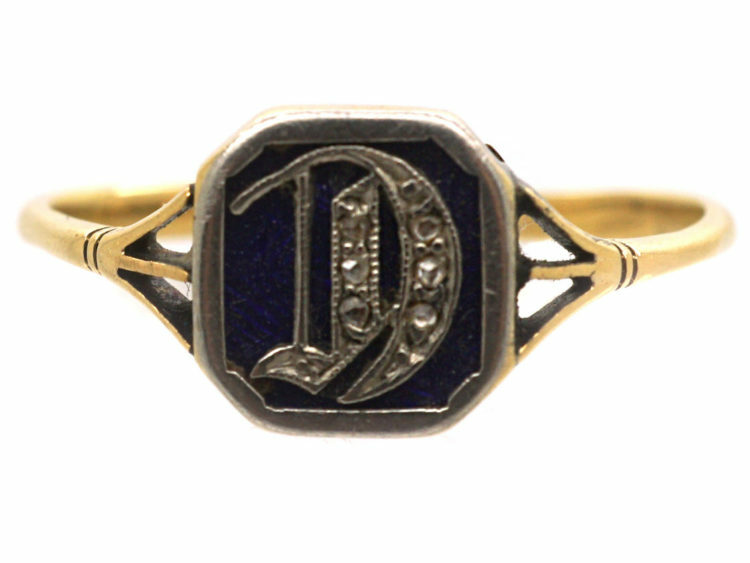 A lovely present to someone called Diana or Deborah!